• Keep our clients' properties looking fantastic using fantastic equipment. • Bring suggestions for improvement to every team meeting. • Communicate with our clients regularly, and constantly "check-in" with them ensuring that our service is exceeding their expectations. 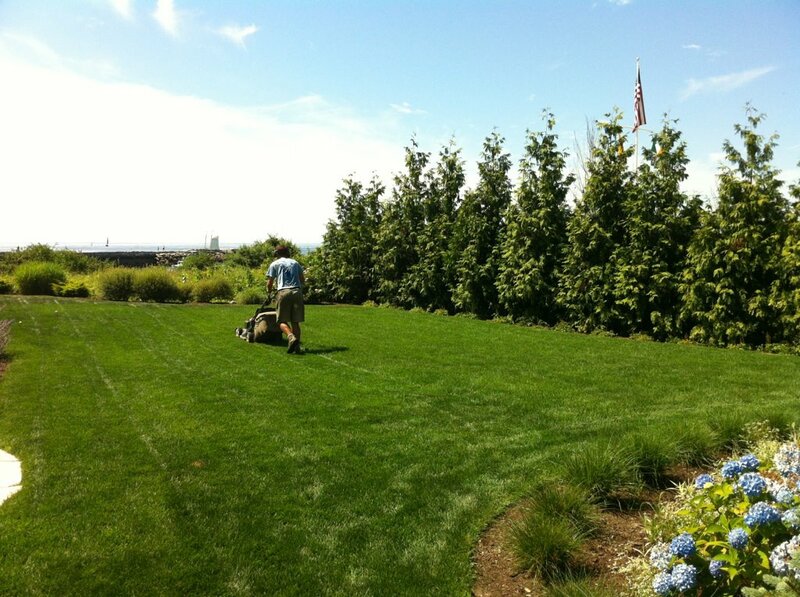 • Operate mowers, weed eaters, blowers, edgers and all tools and equipment according to our safety guidelines. • Use shovels, edgers, excavators, track loaders, your hands, and your head to build awesome landscapes and hardscapes. • 1 great story of how you helped someone else succeed. • Able to work in, and appreciate, very hot days, very cold days, rainy days, beautiful days, as well as some of the best views in the world. • A demonstrated insatiable energy to learn and be challenged each and every day.